I have a friend who recently visited Taiwan and has been posting pictures this week. Of course, this is bringing back memories of a trip that I took to Taiwan back in 2010. So, tonight you get to see a few of my memories. 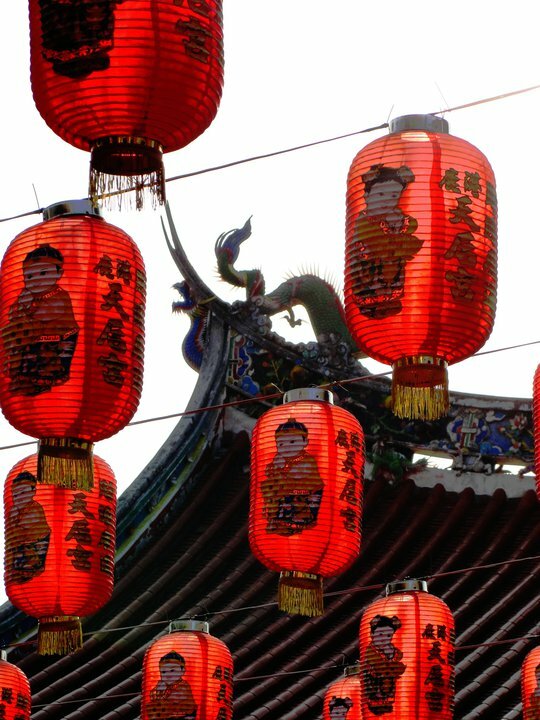 I will start with lanterns at the Lukang Mazu Temple. Mazu or Tianhou is the Goddess of the Sea in Buhdist culture. Lukang is on the Western shore of Taiwan. 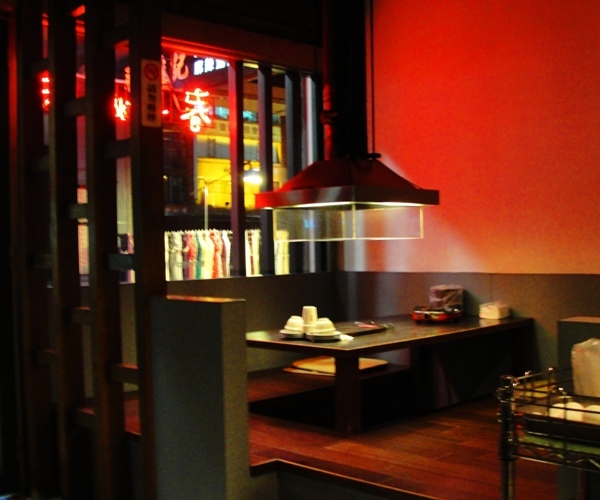 One of the places that we had to go to was the Shilin Night Market. They had many interesting food choices, but what I was really looking forward to trying was the Stinky Tofu. It has a very unique taste. I am wondering if my friend went to the Shilin Night Market. I have not seen any pictures from there yet. 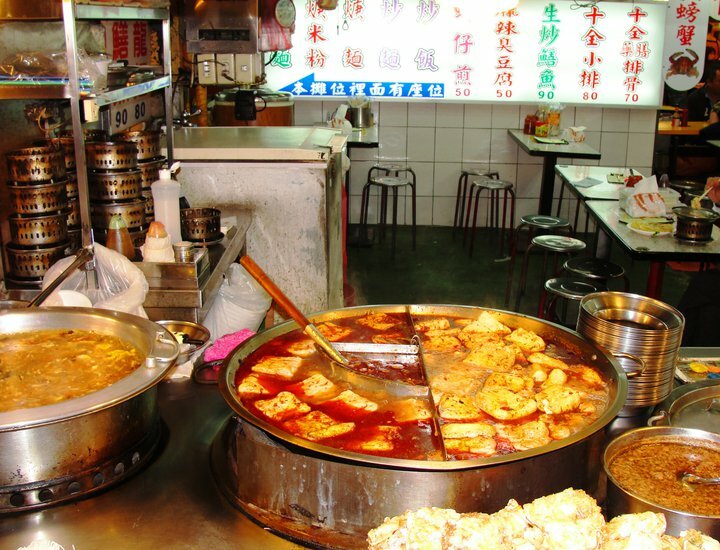 While thinking of tofu I am also remembering a visit to Shenkeng Township which is the Tofu Capital. 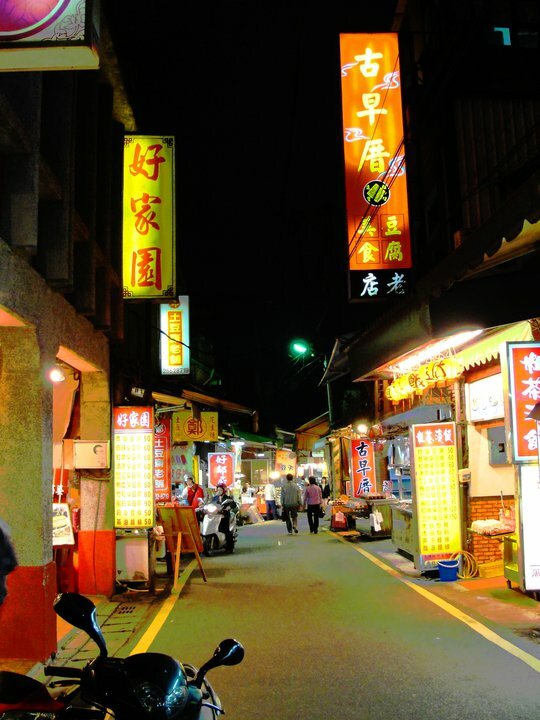 The street shown above was lined with shops selling tofu. My hosts were looking for a special type of yellow tofu that is from Shenkeng. We found a restaurant that served it and had a wonderful dinner that included some really tasty fish along with the tofu. Since I am thinking about food. 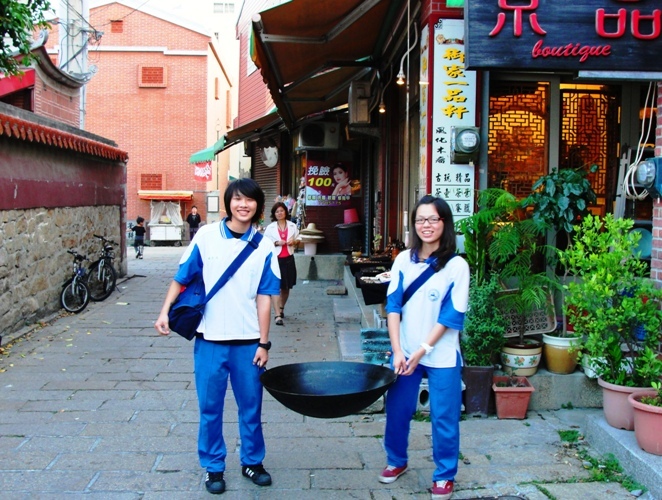 I also remember this picture that I took of two kids carrying a big wok. They were nice enough to pose for me. Hmm, my memories wandered to food in this post so I will close it with a picture of a restaurant where we had some wonderful BBQ. We cooked different meats, vegetables and fish over a charcoal grill. I may just have to take another trip to Taiwan sometime. This entry was posted in Culture, Food, Memories, Travel and tagged BBQ, lanterns, Night Market, Stinky Tofu, Taepei, Taiwan, Temple, Tofu, Wok. Bookmark the permalink.